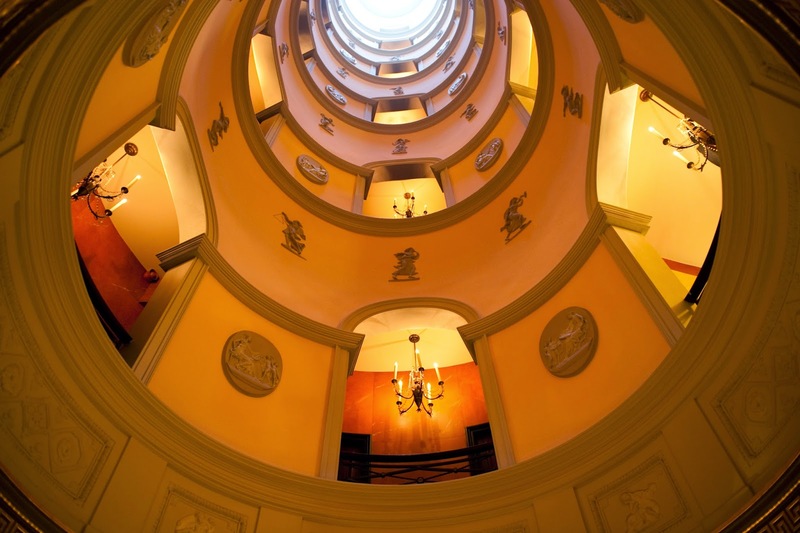 We stumbled across L’Hotel whilst wandering the beautiful streets of St Germain-des-Près in Paris. We were fortunate enough to dine at the exquisitely decorated and mouthwatering Le Restaurant for our first meal in one of the top fine dining cities of the world. 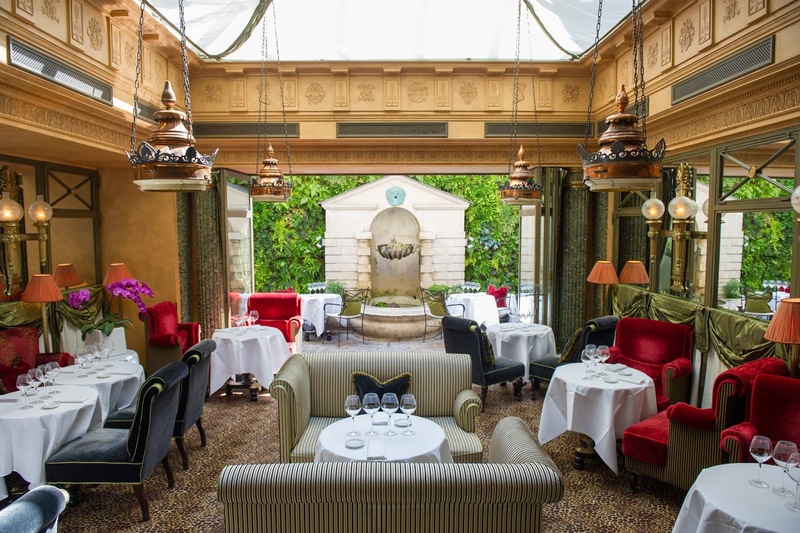 We were visiting the ‘City of Love’ for our anniversary weekend and this Michelin starred restaurant was the perfect intimate, romantic venue to relax and enjoy divine food and wine. 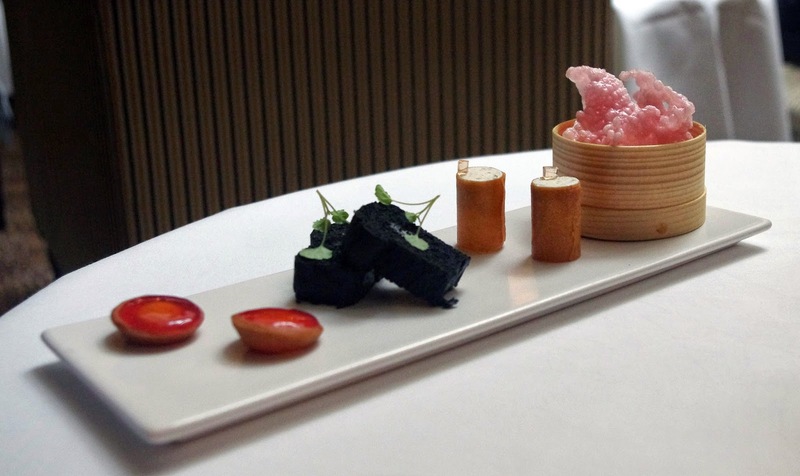 Head Chef of the Michelin starred Le Restaurant, Julien Montbabut has created incredible menus that are seasonal and modern yet classically French. Le Restaurant is open for Breakfast, Lunch and Dinner and I can assure you that there is plenty on each menu to tempt your taste buds! Le Restaurant is an intimate venue with only a small number of tables inside and a number also outside on the beautiful patio surrounded by gardens and fountains. Elegant, plush lounge chairs allow you to relax in the ultimate of comfort. Le Restaurant epitomises French luxury and charm with its beautiful drapes, seating and lighting, along with its deep, elegant colour scheme of gold, red, green and black. The room is open and airy, with natural lighting through its large windows and a beautiful glass ceiling skylight. 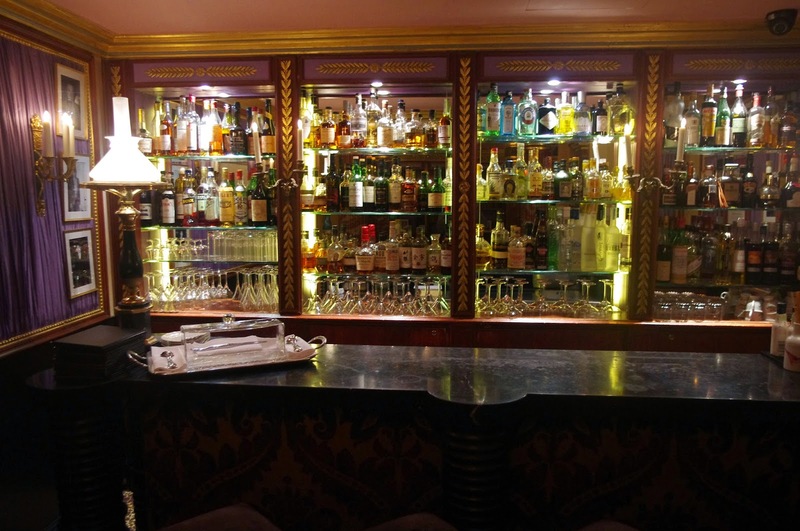 As soon as we stepped through the doors of L’Hotel we were greeted by an impeccably dressed and highly professional waiter who took our coats, welcomed us to Le Restaurant and ushered us through to our table past the well stocked bar. From the moment we stepped inside we were taken aback by the décor and the ambiance the restaurant creates; cosy and comfortable whilst retaining the highest levels of quality and luxury. We particularly liked the large skylight and bay windows which allowed a lot of natural light into the restaurant. All the staff were exceptionally friendly and helpful, we noticed around the restaurant that diners from varying nationalities were present and the staff were all bilingual and looked after us and our fellow diners to the very highest of standards. 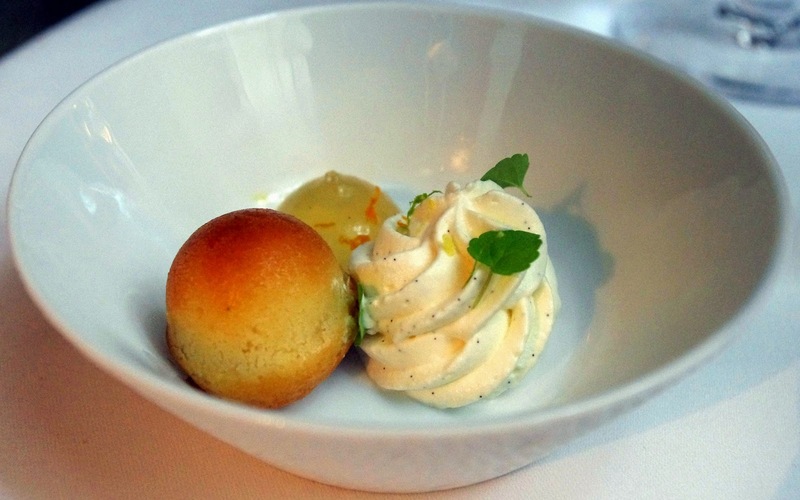 We opted for a main and dessert for our lunch at Le Restaurant after having taken the time to peruse the exciting and varied menu. We also chose to have our wine paired to our dishes and were very pleased with the choices by our waiters. The wines were matched perfectly to the flavours and ingredients in our dishes. 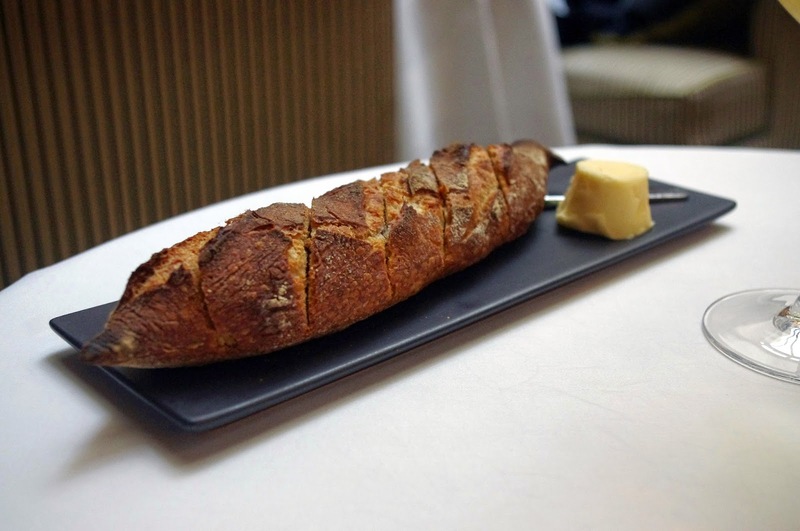 We were initially served delicious, freshly cooked bread and an entrée plater with four unique, beautiful and impeccably presented entrées. The flavours and textures of each aspect of the dish were perfect and simply melted away in our mouths, leaving us savouring the lingering flavours. Dan opted for the pheasant with artichoke for his main course. His meal arrived beautifully presented and tasted even better. The meat was cooked to perfection, it simply fell off the bones and it was evident that it was created to be eaten slowly and truly savoured. 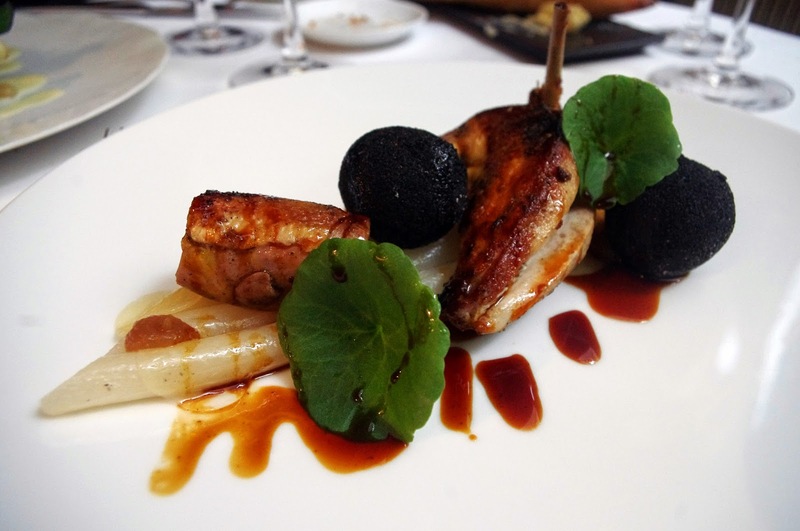 The rich sauce and artichokes complemented the pheasant to come together to create a full flavoured and exquisite dish. I chose the john dory fish with asparagus and lemon sauce. Again, beautifully presented and tasting simply divine, I couldn’t have been more happy with my decision! 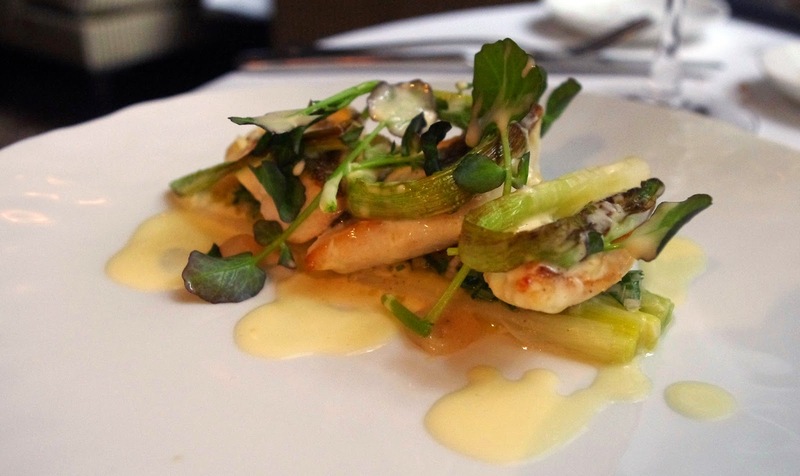 The john dory melted in my mouth and was paired perfectly with the asparagus and lemon sauce. The dish was delicate, smooth and full of delicious flavours. Both our plates were spotless by the end! 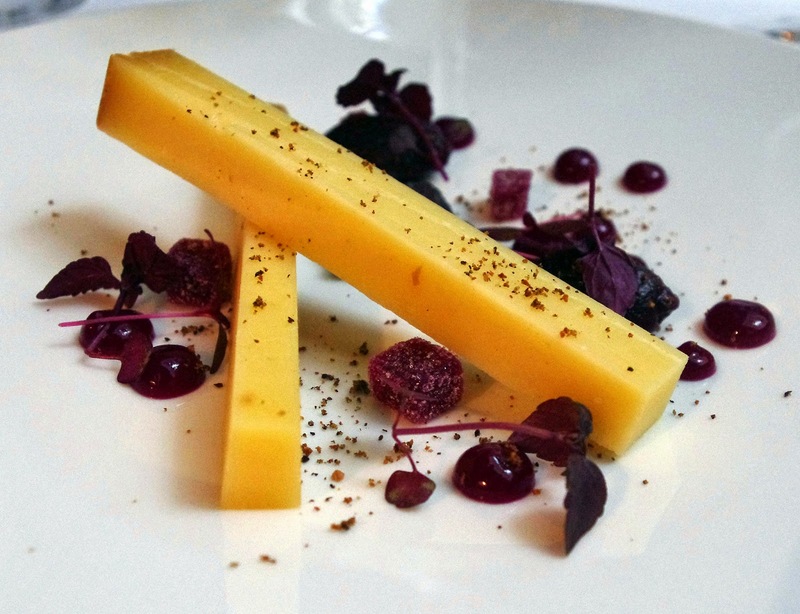 Our dessert choices were the 2013 Beaufort cheese with juniper powder, red cabbage pulp and toasted bread and the Granny Smith apple balsamic emulsion with crispy and compote granola. The flavours of the cheese and cabbage worked together well and were a delight to the palate following the pheasant. 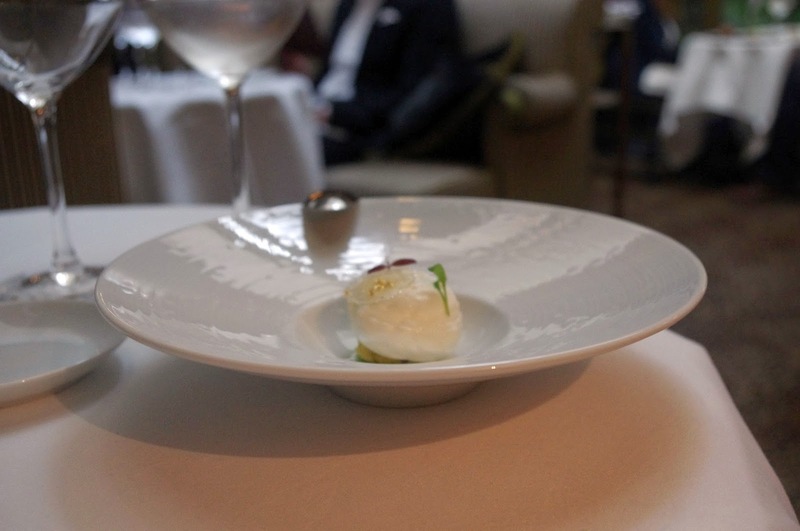 The granny smith apple dessert was unique, artistically constructed and rich in sweet and savoury flavours. It was evident that every aspect of the dish including the layers, textures and flavours of the dish had been prepared and planned to perfection. My taste buds were mouthwatering from the moment the dish was placed in front of me and I was extremely pleased with every aspect of the dish. 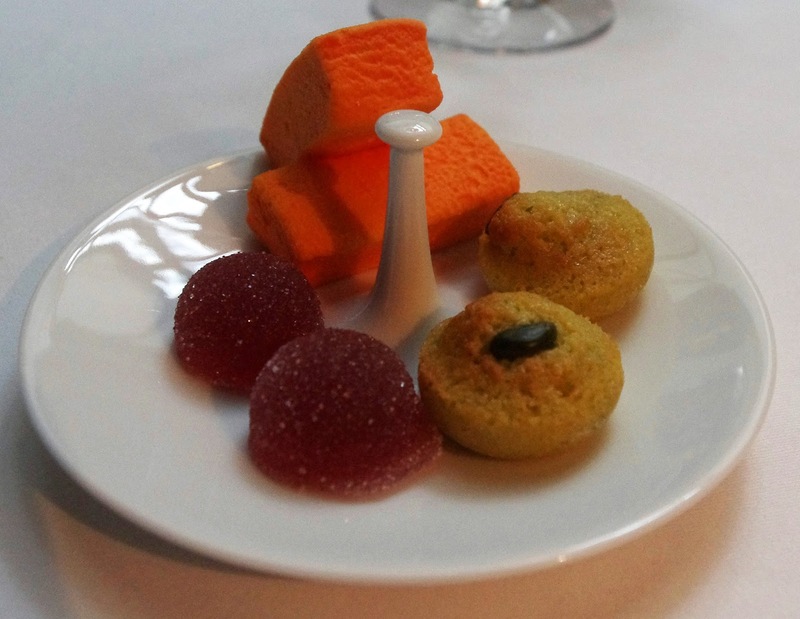 We were grateful and pleased with the two extra dessert plates that the chef surprised us with too, both prepared and presented to perfection. 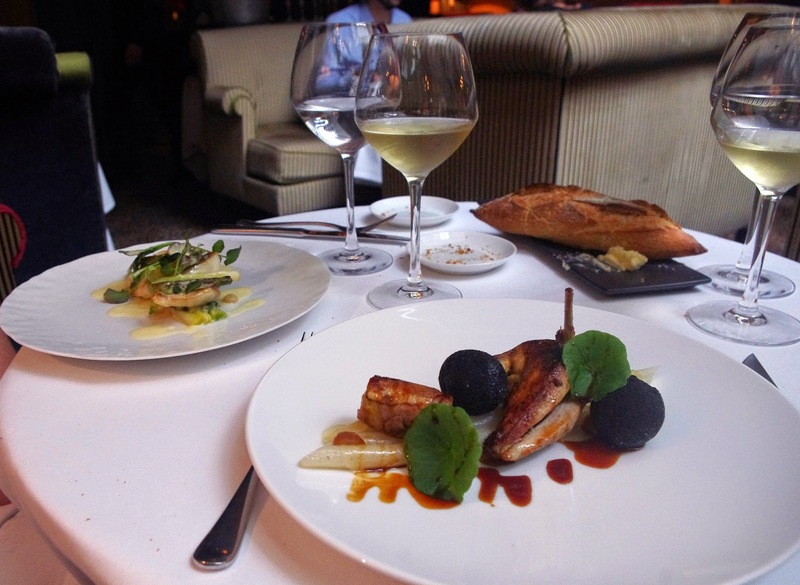 Our experience at Le Restaurant was the perfect start to our Parisian weekend. The friendly, knowledgeable and attentive service and luxurious, elegant atmosphere, topped off by incredible food provided us with an amazing meal to remember. 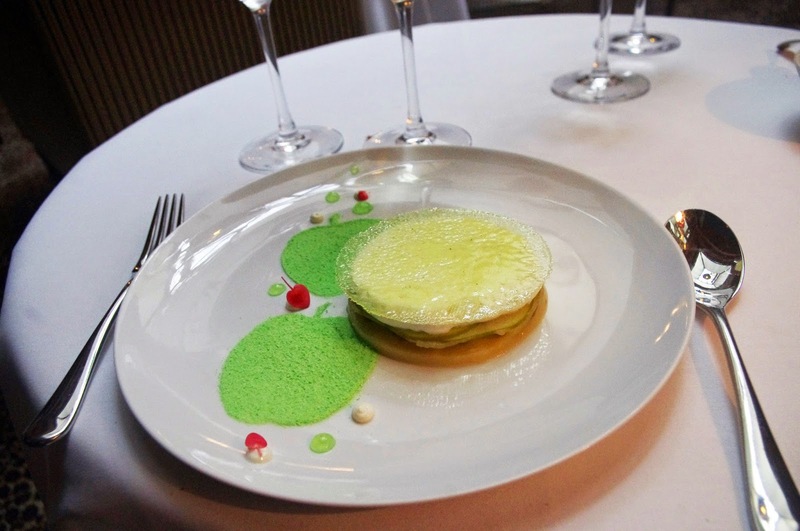 If you are looking to delve into the world of fine French cuisine, then you should follow in the steps of Oscar Wilde and visit L’Hotels Michelin starred Le Restaurant. 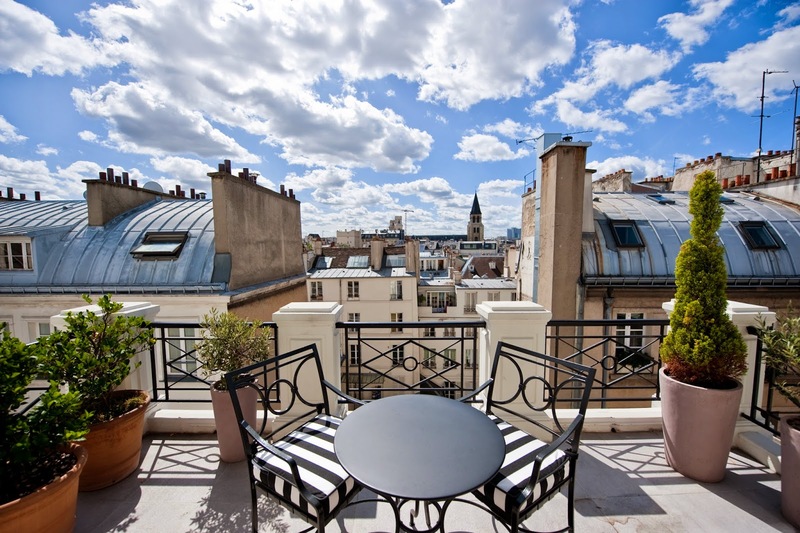 Five star L’Hotel is ideally located on the Left Bank, surrounded by the culture, fashion, architecture and sights of St Germain-des-Prés. 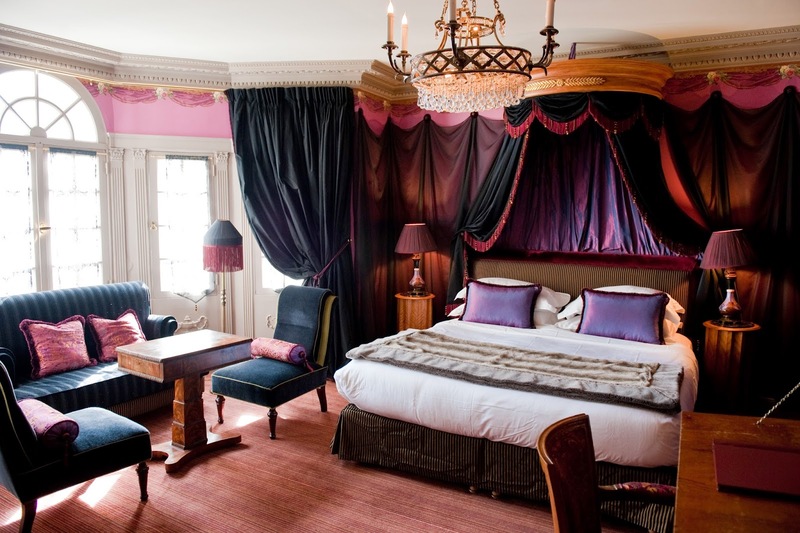 It’s luxurious décor boasts French charm and style. 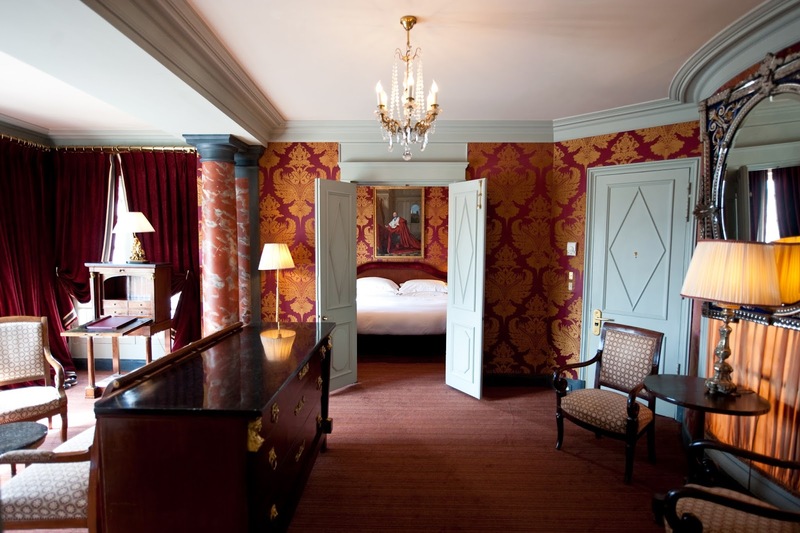 Famous for being Oscar Wilde’s final home and the its role in Parisian society in the sixties, it has certainly retained its iconic role in the heart of Parisian high society. 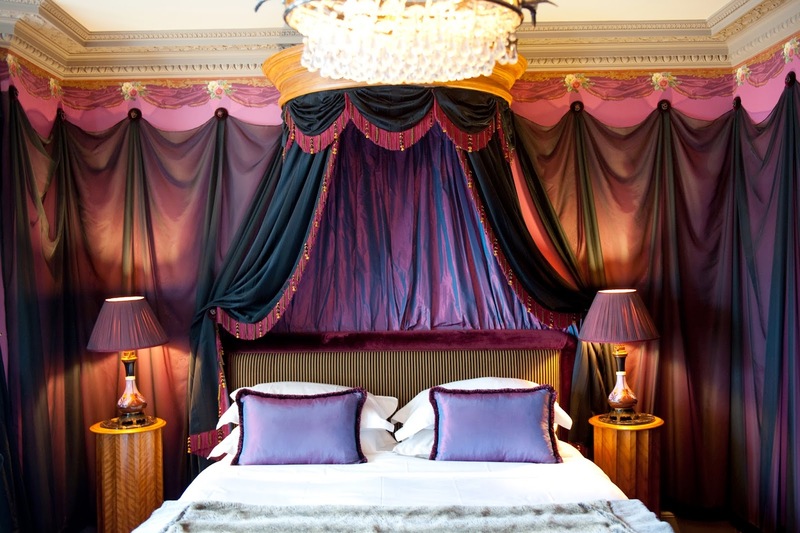 It’s 20 uniquely styled rooms are decadent and stylish, ensuring you the highest of service from its attentive and professional staff. It even has a private underground pool and Hammam, providing the most relaxing, private and luxurious retreat. The Aussie Flashpacker was invited to review Le Restaurant.